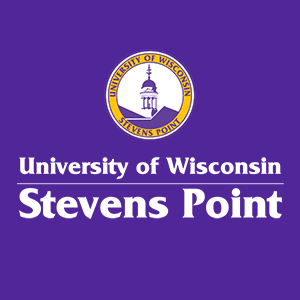 UW-Stevens Point education alumni live and work all over the world—so if you're looking for networking opportunities close to a new home or contact info for fellow Pointer in another city, you're in luck. Looking for a fellow UWSP teacher near you? 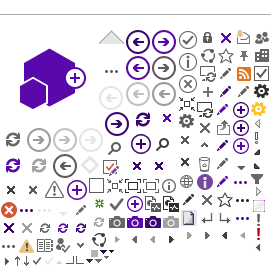 Start with our map.